A ‘Flog It!’ memoir, a Fabergé Egg mystery thriller and a book on ophthalmology and art are among the books published by and about the art and antiques trade this year. Below we feature a range of novels, scholarly books and even a fantasy children’s book in our roundup of recent and upcoming releases. 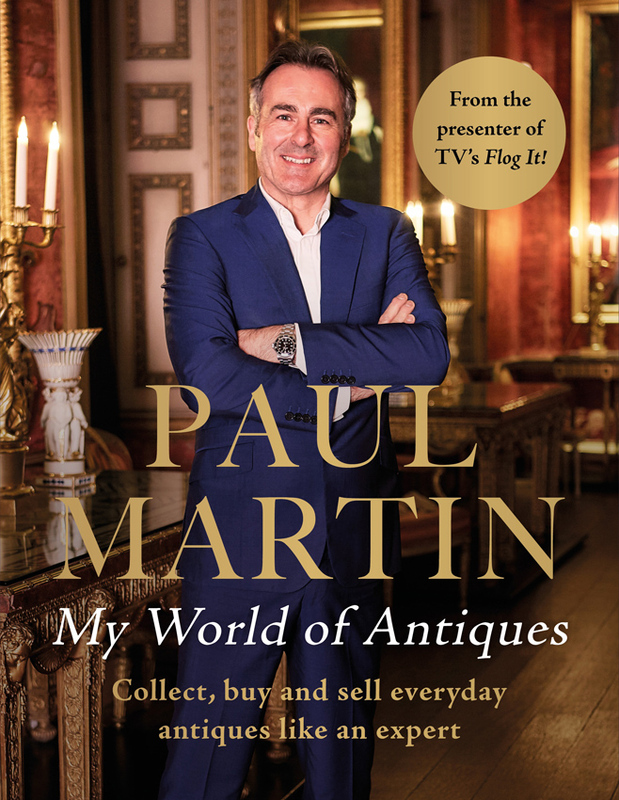 Paul Martin’s book My World of Antiques is a memoir of his 15 years on BBC’s Flog It!, the daytime antiques show that was axed last month. It contains hitherto untold stories of fantastic finds and the key to success in buying and selling antiques. The book comes out on November 15. In the meantime, his new BBC gameshow, Make Me a Dealer, launched on Monday. Next up is a Curiosity, which starts filming in January and which Martin describes as a cross between an antiques show and Crystal Maze. 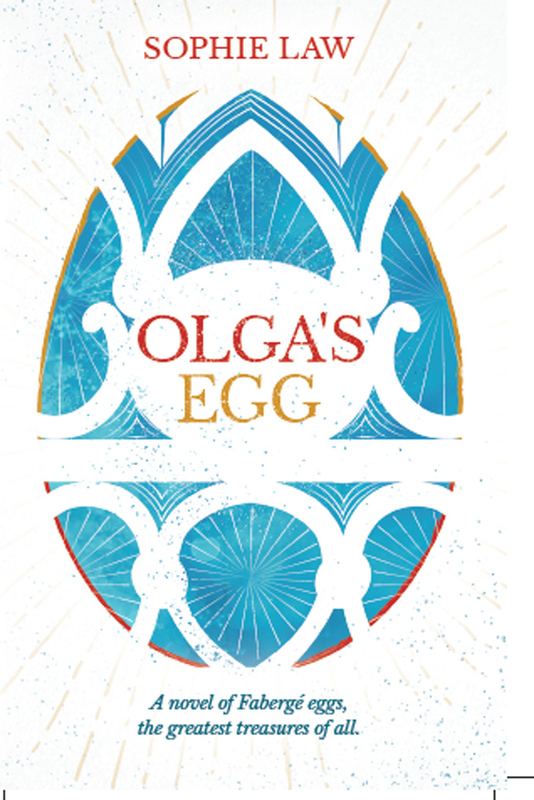 A new novel about Fabergé eggs, written by Bonhams’ Russian art specialist Sophie Law, is set to be launched by Fabergé on November 27, coinciding with Russian Art Week. Inspired by the recent discovery in 2014 of the Third Imperial Fabergé Egg – and the fact that there are still some Imperial eggs missing – the book follows an expert’s potentially deadly hunt to uncover the truth about a priceless work of art in Russia. A new scientific form of connoisseurship could help in the identification of sleepers, according to Imaging the World, a new book by ophthalmologist Henry Lew. 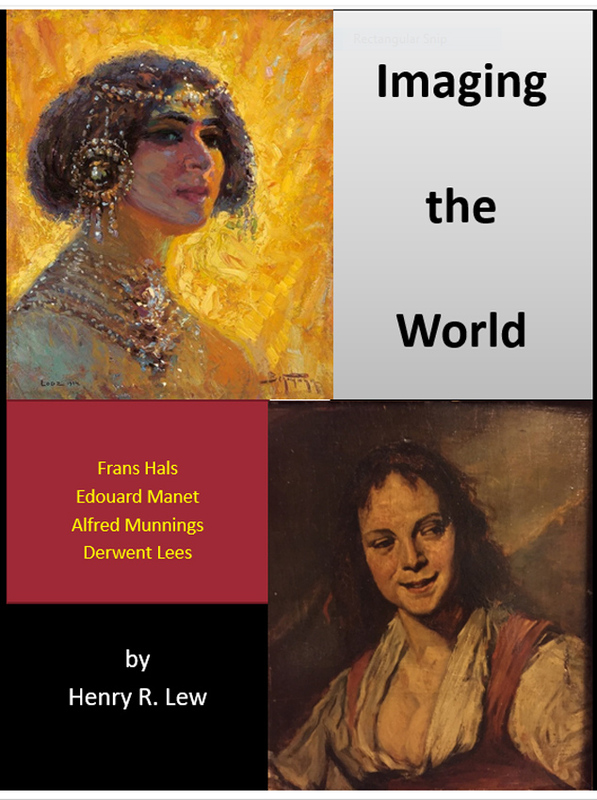 Examining the paintings of artists such as Frans Hals, Edouard, Manet, Alfred Munnings and Derwent Lees Lew argues that it is possible to combine a knowledge of art history and techniques with an appreciation of the neurophysiological engineering of human vision. In the art world, he writes, “acceptance of a new attribution … is often at the discretion of a single person or organisation … rather than scientists with a fine appreciation of how artists paint based on an understanding of the mechanisms involved in viewing and perceiving paintings”. Through a series of studies and full colour illustrations, he explores the technicalities of perception and how the study can be used by the art world today. 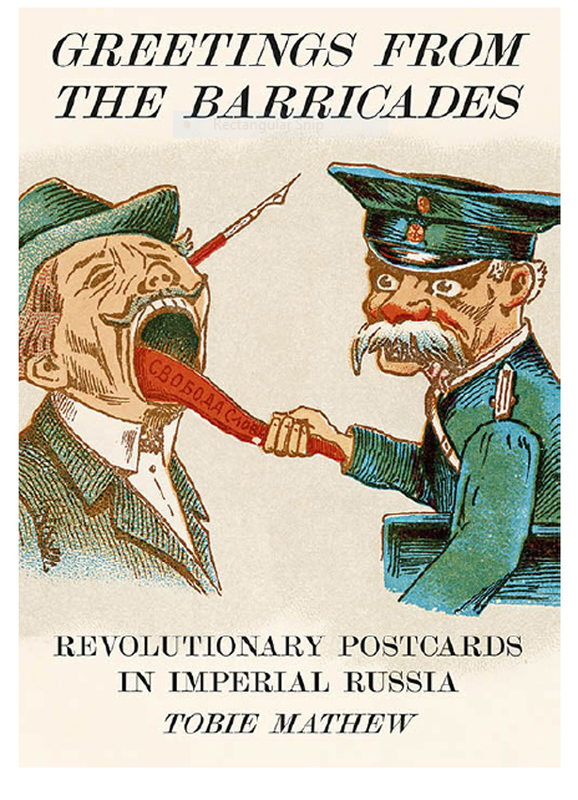 Produced by a diverse set of revolutionaries, liberals and opportun­ists, the content of these cards is equally wide-ranging: from satirical carica­tures directed against the government to rare photographs of revolutionary demonstrations. Many are darkly humorous. Greetings From The Barricades is the first major study of the design, production, and distribution of these cards, featuring over 200 images. 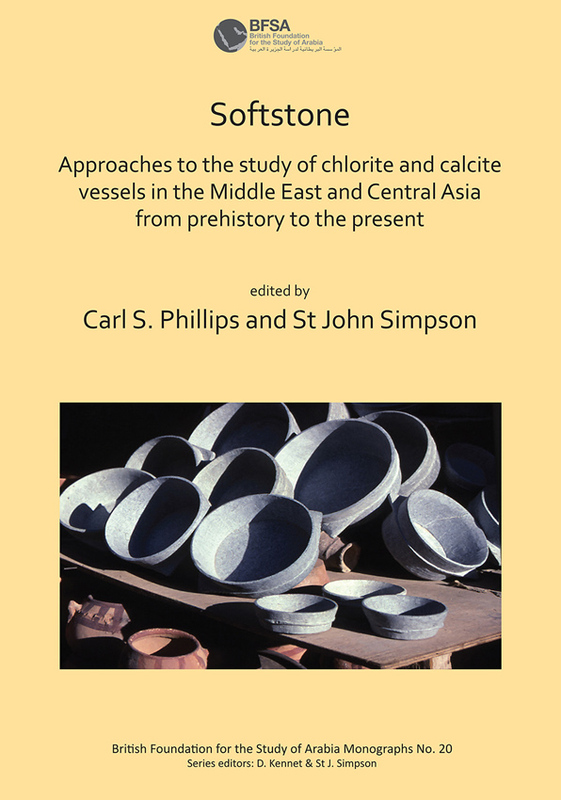 Chlorite and other softstones have been used in the Middle East to make containers for thousands of years. While many were strictly utilitarian, others were decorative and considered valuable exotica when they were traded in distant regions. In this scholarly work, different approaches to the study of these vessels are united in a single volume. It includes articles on pieces from as early as the 4th century BC to medieval and modern objects. The editors are Carl Phillips of the Université Paris Ouest, who specialises in Arabian archaeology, and St John Simpson, senior curator in the department of the Middle East at the British Museum. Not only is Frank Hinks a keen collector of relief moulded Staffordshire jugs made between 1830-70, he is also an author and illustrator of children’s fantasy stories. 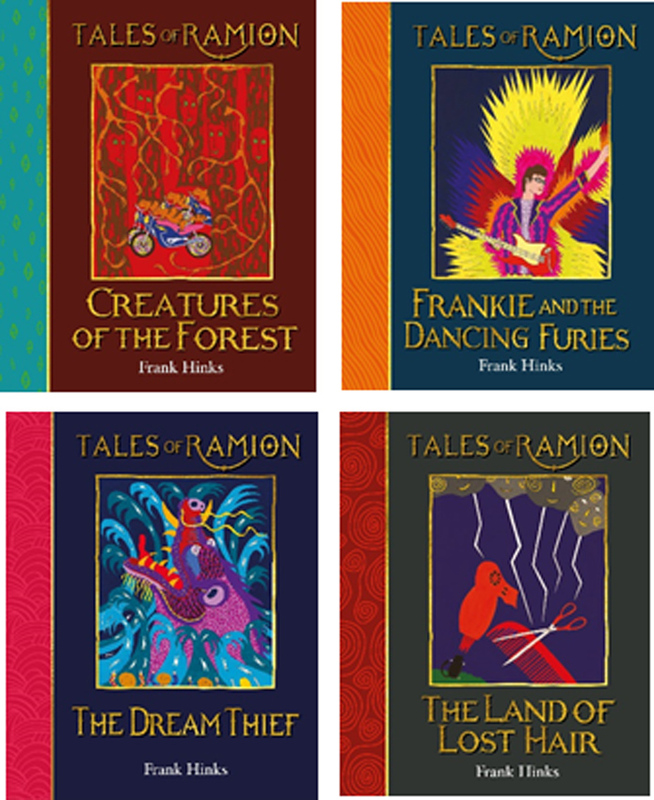 His series concerns Ramion, a magical realm. The last four books (Dream Thief, The Land of Lost Hair, Frankie and the Dancing Furies and Creatures of the Forest), released last month, combine Hinks’ full-page gouache paintings with a tale where the evil Princess of the Night is a keen collector – of real human sculptures. The four volumes are part of an extensive series that have been published since 2003. Ramion, a Chancery QC in London, was trained as an artist by his wife and works mainly in a small art studio off his room in Serle Court chambers in Lincoln’s Inn. Strawberry Hill, Twickenham, is the fantasy gothic revival castle that was conceived and built by the influential art historian Horace Walpole (1717–97) to house his expansive art collection. 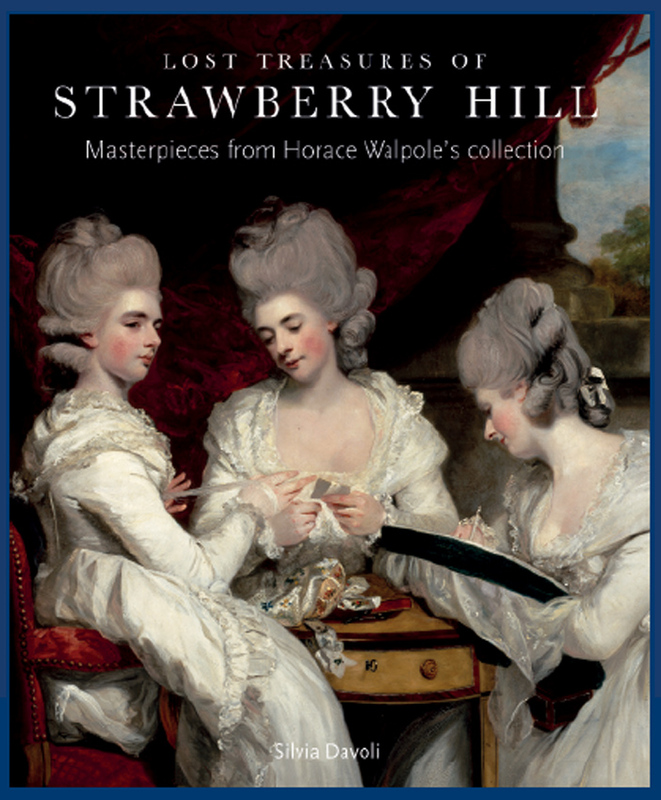 This book, which accompanies the exhibition Lost Treasures of Strawberry Hill, describes the complex relationship between the house and its works of art, probing more deeply into how such a unique collection came to be assembled. It is written by Silvia Diavoli, research curator at Strawberry Hill, who has been tracking the whereabouts of the collection since 2013.